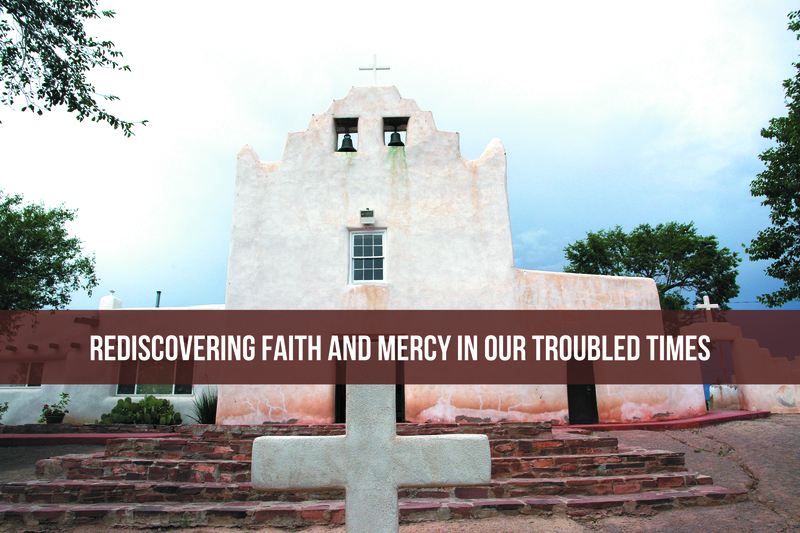 All are invited to the following Lenten missions and retreats which will be held throughout the Diocese of Gallup. Take some time to refresh and renew your spirit! Doris Klein, CSA will use her newest art and photography to invite participants to open their hearts to the movement of God in each season of life. The day will include presentations as well as time for both simple sharing and personal reflection. Doris Klein, CSA, spiritual director, artist, photographer and author, is a member of the Congregation of Sisters of St. Agnes. Her internationally known work reflect an inclusive spirituality that invites individuals into an experience of the expansiveness of God. Each night will begin at 6:30 pm. The presenter is Fr. Raphael Bonnano, OFM. 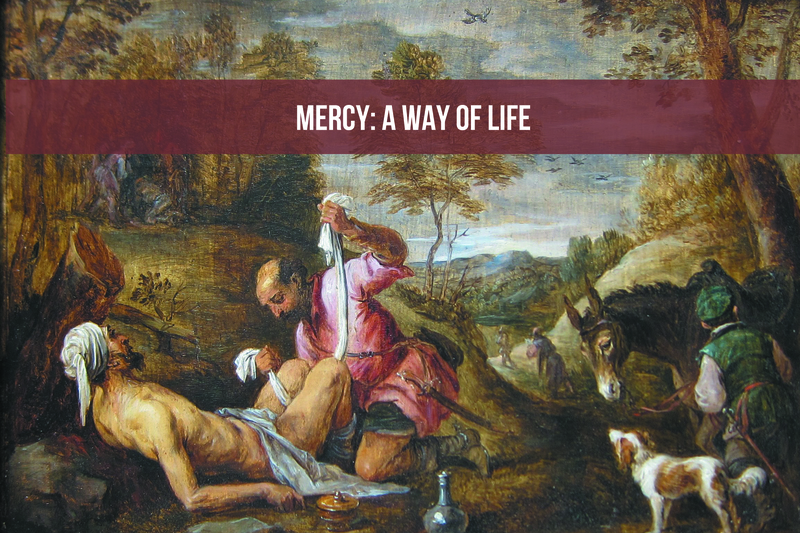 Opportunities for Mass, Sacrament of Reconciliation, Anointing of the Sick, Eucharistic Adoration, and Prayer. 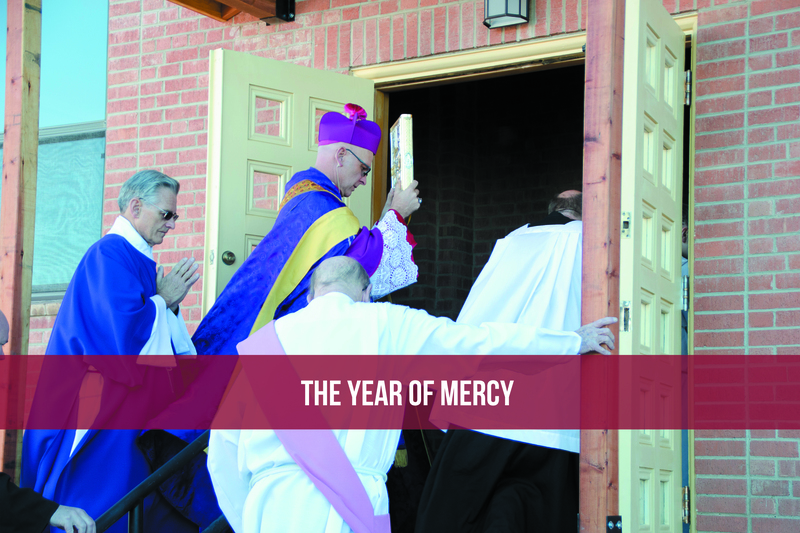 Obtain the Plenary Indulgence for the Year of Mercy by passing through the parish Holy Doors. Call 505-552-9330 for more info. 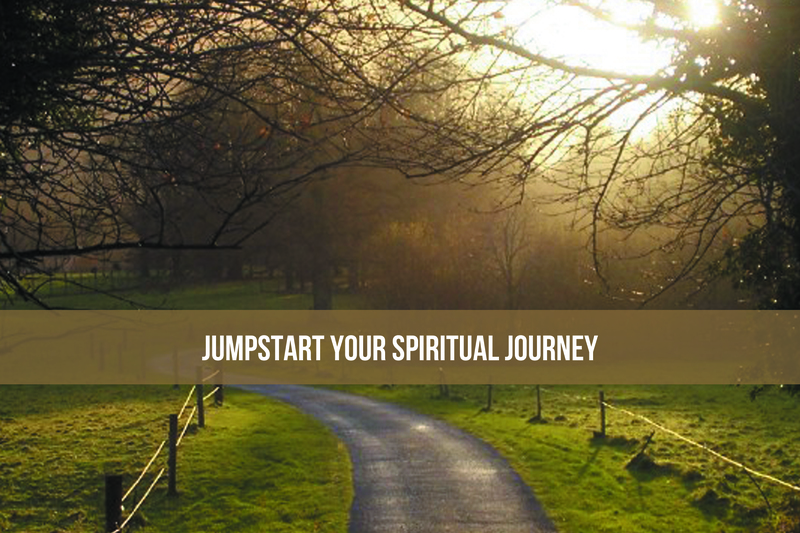 Julie Ferraro will lead an all-day retreat on renewal of spiritual life during the Lenten season. Schedule for the day includes conferences, snacks and lunch. Each night begins at 6:30 pm. Call 505-733-2243 for more info. Sacred Heart Retreat Center will host a day of retreat for Senior Citizens on Wednesday, March 9, from 10 am – 3 pm. The retreat will be presented by Monsignor Leo Gomez and will include Mass and lunch. Cost of retreat is $25 and the registration deadline is March 7. Phone: 505-722-6755. 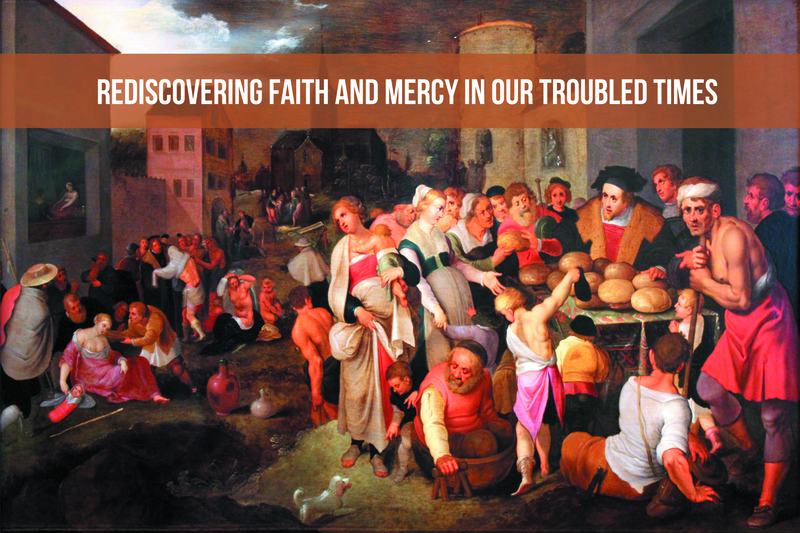 Obtain a Plenary Indulgence for the Year of Mercy by participation and passing through the Parish’s Holy Doors!